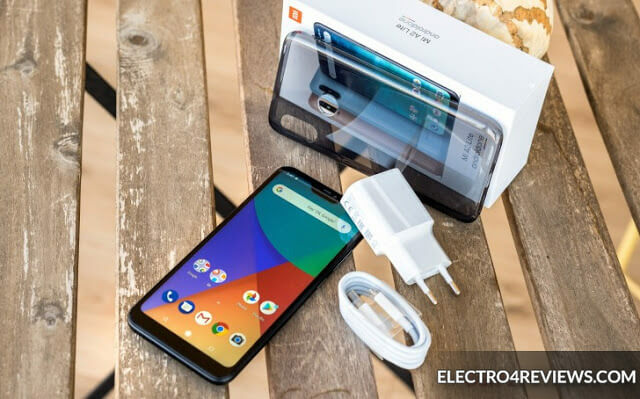 Xiaomi Mi A2 Lite: On July 24, 2018, Shawomi announced its new phones in Egypt and the Arab world, respectively, the Xiaomi Mi A2 with the Snape 660 processor, excellent cameras and a large screen without a notebook. 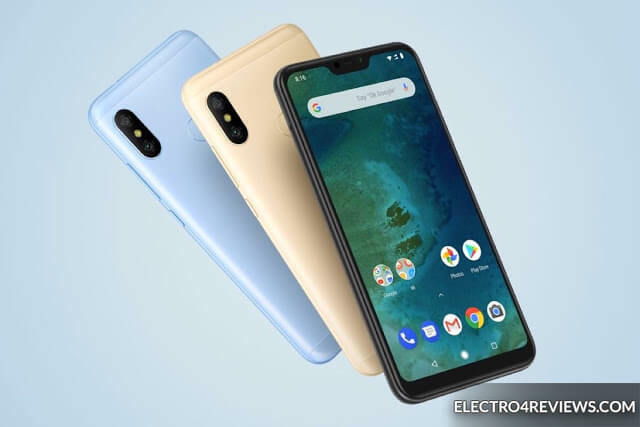 On the same day, another phone was announced under the name of Xiaomi Mi A2 Lite with a 625 Snape In this article we will present the price, specifications, features and disadvantages of the new Xiaomi Mi A2 Lite on your Mobilis site. 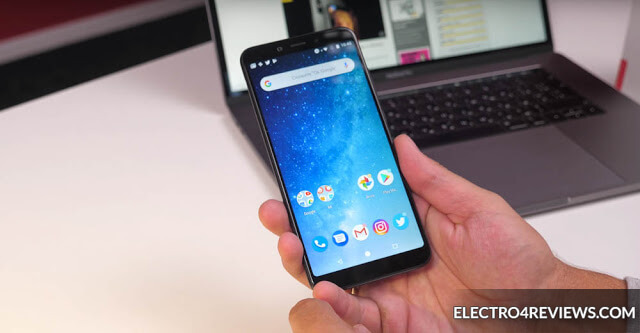 Xiaomi Mi A2 Lite :It should be noted that the phone Xiaomi Mi A2 Lite is the same phone Xiaomi Redmi 6 Pro the same specifications and performance, but according to the version of Android, the Redmi 6 Pro comes from the interface of the Shawami, but come Shaomi Mi Lite Lite raw Android from Google without any additions from Shawmy This version is that Will be available in Egypt and the Arab world. 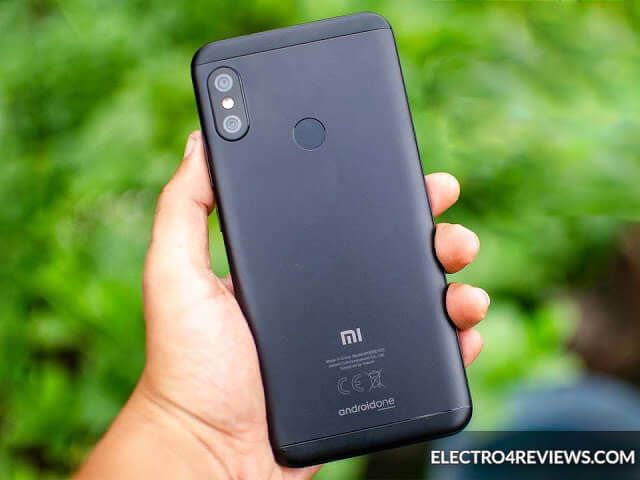 There is no doubt that the specifications of the Xiaomi Mi A2 are better than the Xiaomi Mi A2 Lite in performance and cameras. 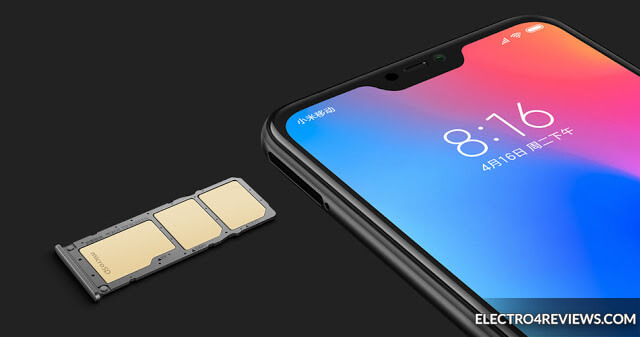 The phone supports the operation of two second, third or fourth generation connections and also supports the installation of a memory card in the entrance of the card up to 256 GB. It weighs 178 grams and comes with a metal design with plastic ends. Mobile dimensions 149.3 x 71.7 x 8.8 mm. The screen is 5.84 inches FHD + 19: 9 with notch notch, screen cut, IPS LCD, and 79.5% of the mobile body. Snapdragon 625 Quad-Core 2GHz processor with Adreno 506 graphics processor, the same as the Redi 5 Plus and the S2 phone, and the phone's performance is good because of the standard Chaoomi processor. The handset comes with a 32 GB version with 3 GB RAM and a 64 GB high resolution with 4 GB RAM. The same rear camera camera as the Shawomi S2 is a 12 + 5 megapixel camera with a narrow lens f / 2.2 that supports the insulation and will get excellent photos in the sun and will reduce the quality of images with low light, and supports 1080p @ 30fps video shooting On the stability of video filming. Camera front phone 5 Mega pixel lens f / 2.0 slot supports insulation. The phone supports the fingerprint on the back of the phone. It supports Face Unlock and you will find this feature in the security settings then Smart Lock and Trusted Faces, and when you tried to find that you need to press the button button and wait again and then drag on the screen and will open, this is not practical at all and the advantage of fingerprint faster. Supports gyroscope and thus supports running VR glasses. Supports IR to use Karimot phone. There is a 3.5mm headphone port. Supports extra microphone to remove noise. A huge 4000 mA battery is shipped by a 5V / 2A charger into the Mico USB v.2 port and is fully charged in two and a half hours. Mobile Colors: Black - Blue - Gold. Cheapest screen phone from Shawomi with a screen of notch for fans of this kind of screens. A premium performance processor that has been tested on more than one phone. Good rear camera in insulation and video filming. Supports the installation of two SIM cards + one SIM card. There is a 3.5mm headphone jack which is an advantage in existing Mi A2. The phone box does not come with a headset. There is no protection on the screen and does not come with a protective adhesive phone. The raw Android from Google does not have any extensions, there is no Second Space feature and no Dual Apps. What do you think of the phone?